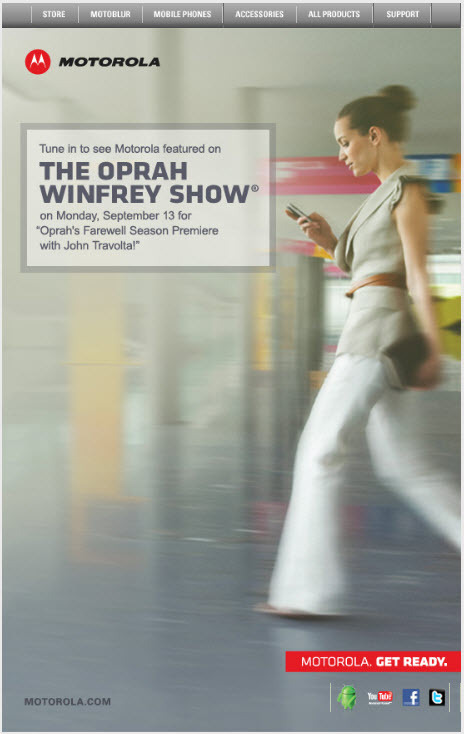 What exactly is Motorola preparing to do today on Oprah? Launch a new device? Talk about their current lineup? Pimp the Droid tablet? Have Andy the Android jump on a couch? Tell John Travolta he hasn’t made a decent movie since Pulp Fiction? What could it be? …dreams come true for viewers, and there’s a major surprise. 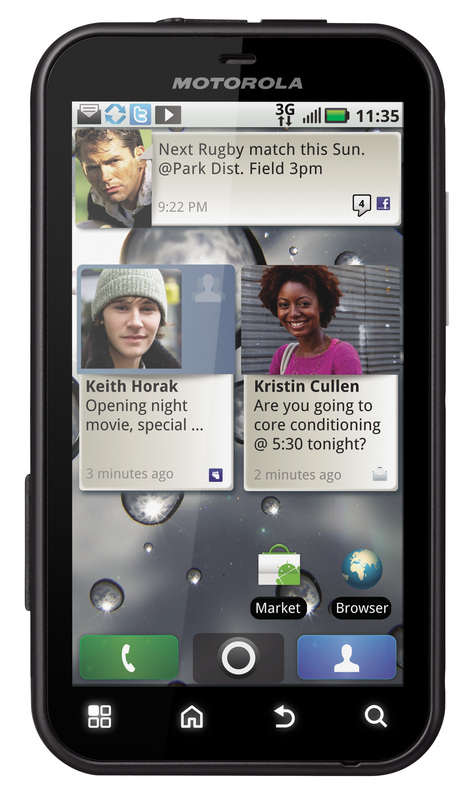 Update: It has been announced that Oprah will reveal the Motorola Defy. Consider my TV reminder to officially have been removed. For the first time (and last) in my life I’ll be setting a reminder to watch Oprah. This better be worth it. 4PM here on the west coast. Check your local listing if you want to watch day time shenanigans!